Our Fantastic "Fun With Friends" Promotion is BACK!! 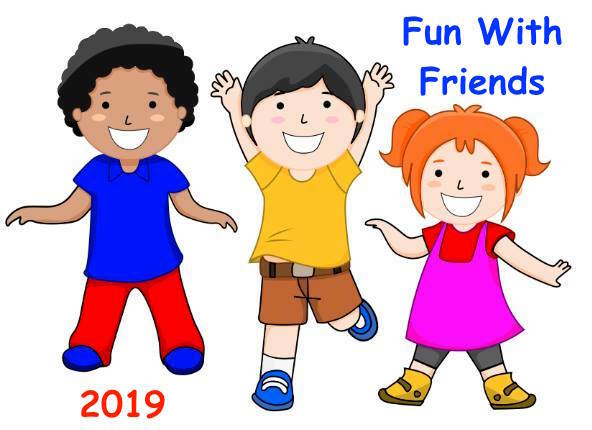 Our 'Fun with Friends' event last summer was such a big success that this year we're running a series of these events throughout the School Holidays! That's less than £5 per child!! Hire Lincoln Fun Bus for a group of children to keep them entertained in the School Holidays. You will need a venue with toilets and an electric supply and we will supply the Fun! Usually our minimum hire is 2 hrs and costs £200. This special offer is for this dates specified only and to a location which must be within 10 miles of our base. For up to 16* children between 3 & 8 years on board at any one time. Age guide is flexible but must consider the needs of the children.